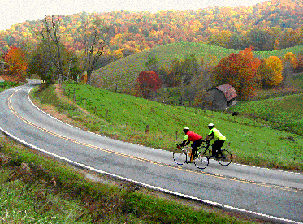 This site offers information on road cycling in the Blue Ridge High Country of northwest North Carolina, east Tennessee and southwest Virginia. 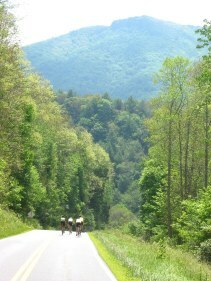 "Simply some of the best road riding in the world." " Boone began to feel like the Holy Land to me, a place I had come to on a pilgrimage. If I ever have any serious problems again, I know that I will go back to Boone and find an answer. I got my life back on those rides."